Randy Goers of the Drone Radio Show interviews Anas Zeineddine, Director of Krypto Labs, a grassroots innovation hub with a unique ecosystem for funding ground-breaking early stage start-ups. Based in Abu Dhabi, in July 2018, Krypto Labs announced its first global challenge, the Drone X Challenge 2020, aiming to transcend beyond the limits of innovation in Drone Technologies. 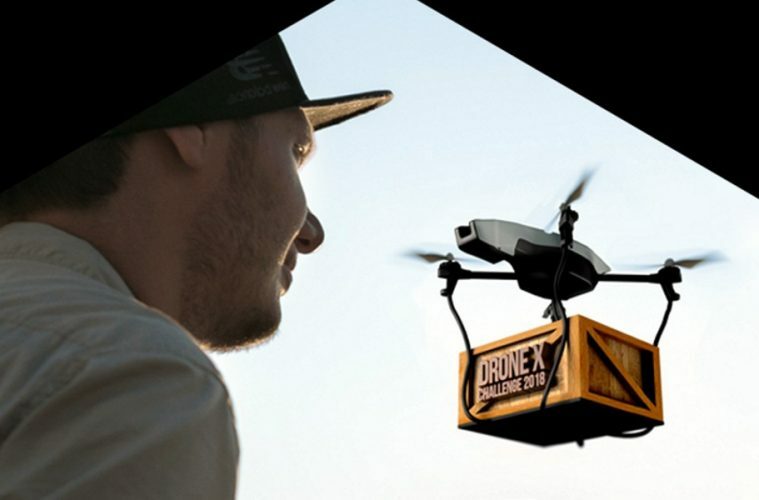 The challenge will reward the winner an astounding $1 Million US dollars for developing a delivery drone. In this podcast, we learn about Krypo Labs, the Drone X Challenge and gain some new perspectives on the drone industry. Joining Randy and Anas for a portion of the interview is Dr Mohammed Adnan, the technical product lead at Krypto Labs.